The link below is to a superbly informative and unbiased article written by Veterinarian Tom Lenz about the problems faced by the horse population in America. Excluding the feral horses, in many ways it echoes problems faced by the horse everywhere. Indeed, it is similar to the UK in as much horses are shipped out of the country to slaughter. Observational studies conducted in 2001 reveal that “riding” horses make up 74% of the horses processed for meat as opposed to draft or other horse types. US Department of Agriculture (USDA) export records on US horses shipped to Canadian processing plants in 2002-2005 reveal 70% were western type horses, 11% were English or Thoroughbred type horses, 3.6% were draft type horses, and the rest included various breeds or types of horses or mules. This suggests that horse owners need to become more responsible about what to do with their individual horses that they no longer want. 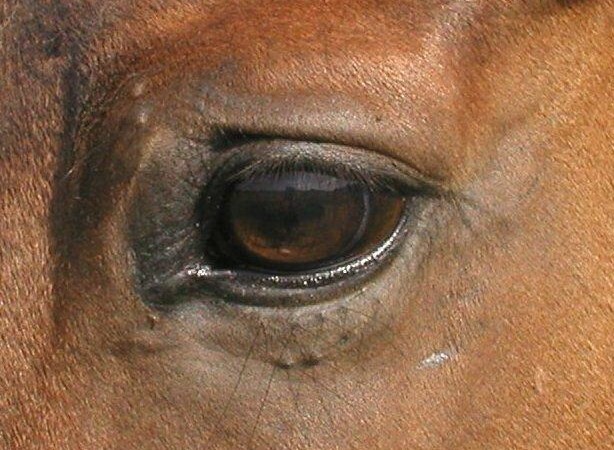 It’s not just other people’s horses that go for slaughter, it could easily be the horse you sold because it didn’t fit your ambitions or got too old to compete ……… it is up to the individual owner to take responsibility for their horse’s future. A horse should not be just a commodity. I agree wholeheartedly, there is a need for humane disposal as opposed to horses being shipped to god knows where, & suffering goodness knows what on the way! I agree with the info you’ve quoted from the article, but the article’s credentials, and indeed, the AVMA itself have come under harsh scrutiny from many top veterinarians and other people who advocate for equine welfare. It is also important to note that all the while the US plants were operating, the US sent horses to Canada and Mexico to be slaughtered and vice versa. Also, there is plenty of evidence that says that the US plants were no more humane than in Canada and Mexico. I applaud the people who are coming up with a subsidized euthanasia program.